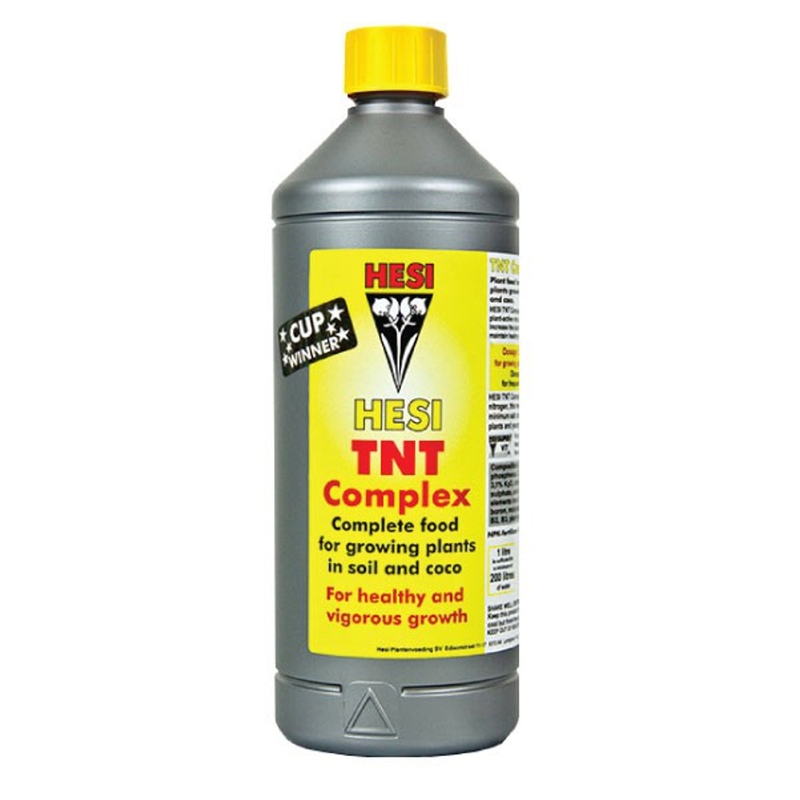 Hesi TNT Complex is a growth nutrient which can be used throughout the vegetative stage of a plant’s life cycle. TNT Complex contains vitamins, amino acids and sugars to ensure continuous growth.  It also contains 100% organic nitrogen which doesn’t affect the EC of your nutrient solution – meaning that you can supply more nitrogen without burning your plants! Using Hesi TNT Complex should result in stronger and healthier plants which show no signs of yellowing. Use it before moving onto Hesi Bloom Complex or Hesi Coco nutrient. TNT Complex is suitable for use with soil and coco. It is available in 1L bottles.